No matter how vibrant you feel at the beginning of the day, chances are you could use a little pick me up in the afternoon hours – especially when your day starts early. Don’t worry, you’re not alone. Millions of people around the world feel just like you do each afternoon. 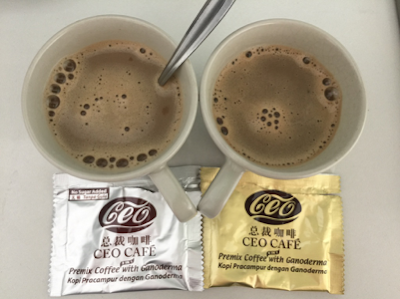 While needing a little energy boost in the afternoon might be normal, that doesn’t mean that reaching for a cup of coffee will solve the problem. That coffee gives some short-term energy by tricking your brain into thinking it’s not tired, but what you really need is food. However, before reaching for that bag of potato chips in your desk drawer, know that not just any food can get you through your afternoon slump with ease. What you need is food that’s known to fight fatigue without making you feel overly full. Below, you’ll find 6 of the best foods you should keep in hand for that mid-afternoon slump. 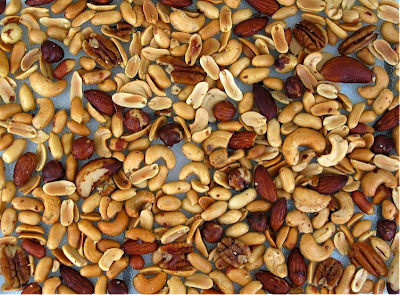 Nuts like almonds, walnuts, pecans, cashews, and even the old-standby, the peanuts, are packed with protein and coenzyme Q10, a nutrient that helps our body produce and use energy. The combination of protein and this beneficial nutrient is what makes them a must-have snack for the afternoon. 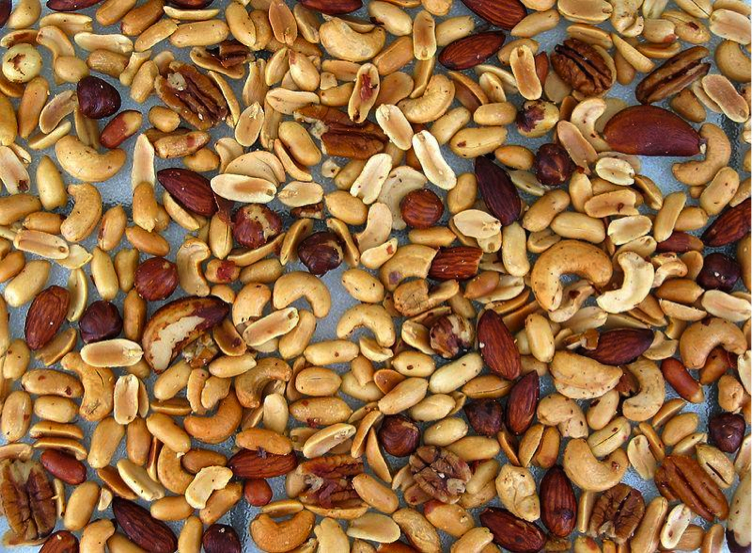 Best of all, you don’t have to eat many nuts, so you’re not going to cut into a meal. Limit your nuts intake to a serving a day and you’ll also avoid eating too many extra calories, which nuts are relatively high in. Blueberries are loaded with vitamin C, simple sugars your body can use right away, and magnesium, which helps regulate the release of energy. Blueberries are also rich in fiber, which means they can help keep blood sugar levels in check longer – giving you lasting energy and keeping you from reaching for the candy machine for a boost at the end of the day. As an added bonus, blueberries are also low in calories. A single cup of fresh blueberries contains only about 90 calories, making blueberries a treat that’s pretty hard to overdo. Dark chocolate contains a natural stimulant called theobromine, which performs similarly to caffeine and can boost your energy level and mood. However, a theobromine rush isn’t going to have you crash in 90 minutes when its effects wear off, unlike coffee. Like nuts, dark chocolate tends to be high in calories and fat, so watch your serving size. A little bit really goes a long with high-purity dark chocolate. Lean turkey has a lot of protein and is relatively low in calories per ounce. It also won’t make you feel like you just ate a Thanksgiving dinner, which is something you don’t need in the afternoon when lunch has already been consumed. Lean turkey contains amino acids, vitamin B, and iron your body needs for energy. 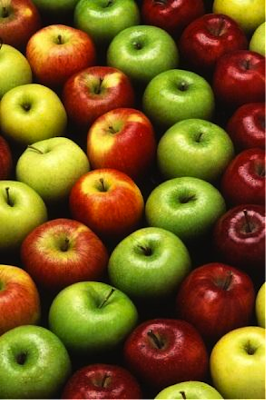 An apple a day might not keep the doctor away, but it can help reduce afternoon fatigue. That’s because apples contain a lot of fiber, vitamin C, and other antioxidants that boost your energy level. They’re also high in fructose – the fruit version of sugar – which your body can quickly process and use for a short-term energy boost. A slice of whole grain bread could be all you need in the afternoon for a quick boost because it contains simple and complex carbohydrates that give you short-term and long-lasting energy. Top that piece of bread with an all-natural apple or blueberry topping and you’ll have even more energy in the form of a very healthy snack. Plus, whole grains aid in stabilizing blood sugar levels, keeping you from crashing in the early evening and craving sugar and simple carbohydrates to stay awake. Most Americans just don’t get enough sleep, so the afternoon crash seems inevitable. However, even when you log in a solid eight hours, afternoon fatigue still creeps up. Make sure you pack one of these foods in your lunchbox – or leave one in the refrigerator at work – to keep you going throughout the day. Tara Heath is a freelance writer in Southern California. The afternoon slump often occurs for her, so she makes a habit of regularly packing these foods for lunch. As a health and beauty writer, she contributes to the Bellezza Spa blog.